The world of finance requires detailed analysis of large amounts of data in short periods of time. 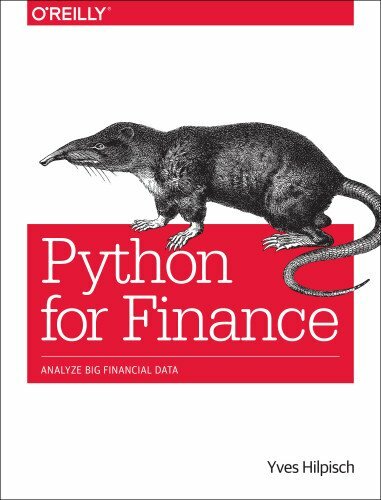 Python for Finance provides the Python techniques and tools you need to successfully apply Python for the development of financial applications and interactive financial analytics. The first part of the book shows you how to set-up your Python infrastructure, the second part is more topic-oriented, and the third part provides relevant case studies. The author includes topics such as integration with Excel, stochastics, statistical analysis, and handling derivatives valuation (through a Monte Carlo simulation). Useful Python libraries are also covered, including NumPy, SciPy, matplotlib, and pandas.